Ten people were found guilty in a retrial of the 2010 red sludge disaster. In the court’s temporary ruling, eight were sentenced to prison, six of them received suspended terms, wire service MTI reported. 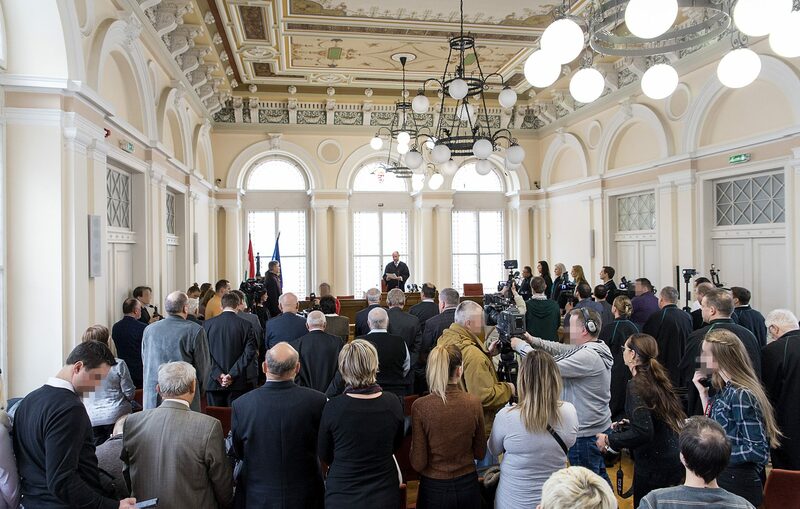 The case made headlines all over the world for being one of the most fatal disasters in Hungary in modern times. 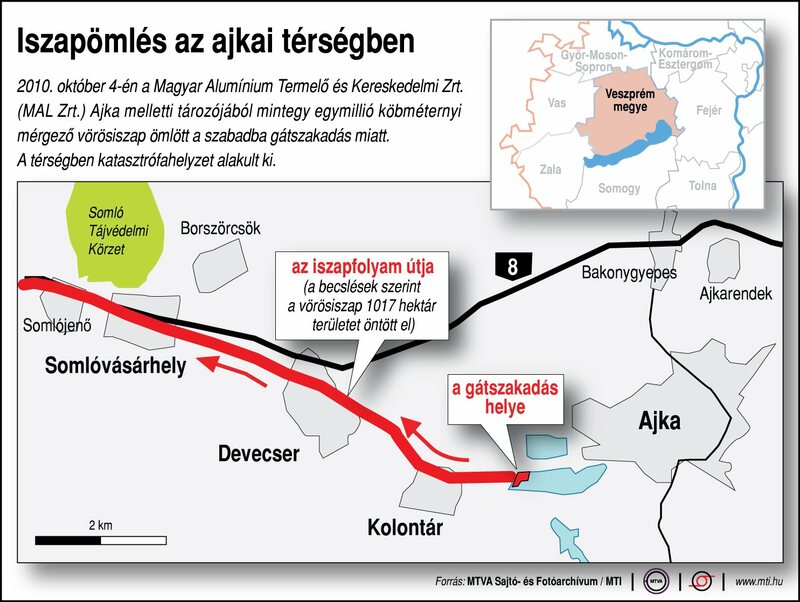 On October 4, 2010, the Ajka alumina plant’s reservoir containing corrosive, alkaline red sludge burst and flooded Devecser, Somlóvásárhely and Kolontár. The disaster claimed ten lives in Kolontár and resulted in two hundred injuries. The event heavily affected infrastructure as well, leaving hundreds of buildings unsuitable for accommodation. 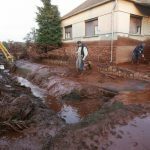 Repairing the damage caused and carrying out the necessary reconstruction work cost the country over 40 billion forints (nearly 130 million Euro). The disaster also generated legal charges against Mal Hungarian Aluminum, the company that operated the plant. The main focus of the massive lawsuits following the disaster was culpability. The debate centered on whether Mal Zrt. or the poor design of the reservoir was at fault. A 2016 ruling found the employees of Mal Zrt. innocent of wrong-doing with the argument that official government inspections failed to detect the issues that would lead to the dam’s failure. This result left many throughout the country both shocked and upset. However, following another appeal in January 2017, the appeals court annulled the previous year’s decision and ordered the case be reheard. At today’s trial held in Győr, the managing director of Mal Zrt. was sentenced to two years and six months in prison and the technical deputy managing director received two years. In addition, six people received suspended prison sentences, one person was fined, another reprimanded and six others were released from all charges. The case probably won’t end here due to potential appeals. 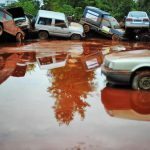 Five Years Ago: Hungary Hit By Worst Industrial Disaster In History As Red Sludge Flood Claimed Ten Lives – Gallery!